The hard wearing nylon constructed shoe bag is the perfect accessory to keep your shoes in the best possible condition. Two ventilation holes provide moisture removal which also allows air to circulate to remove unwanted odour. Inside is a Velcro attached shoe divider to prevent your cleats/spikes from marking your shoes. 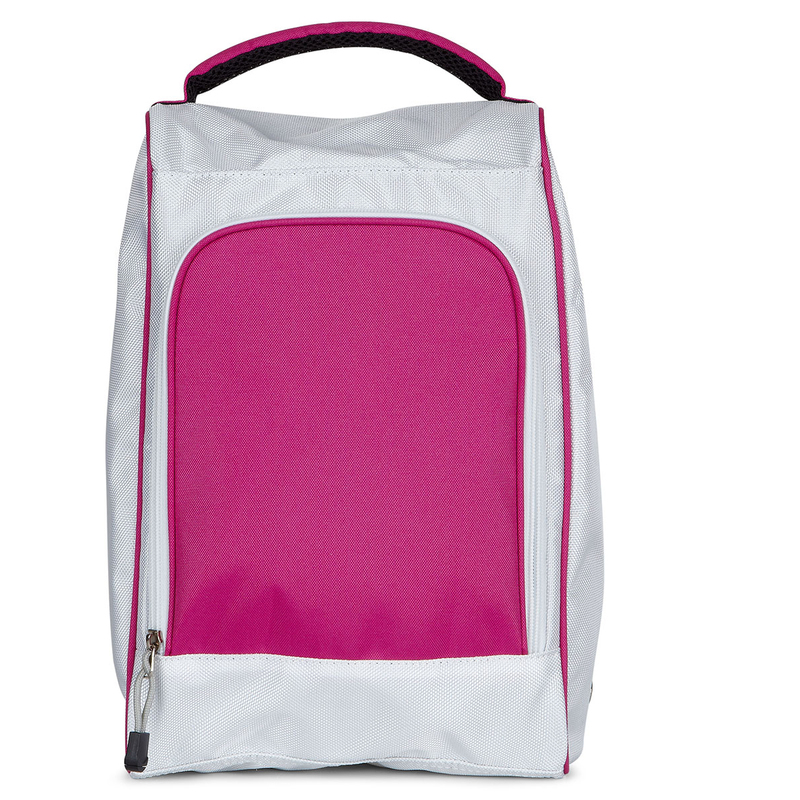 For ease of use the bag has a 270 degree two sip opening compartment, and padded handle. 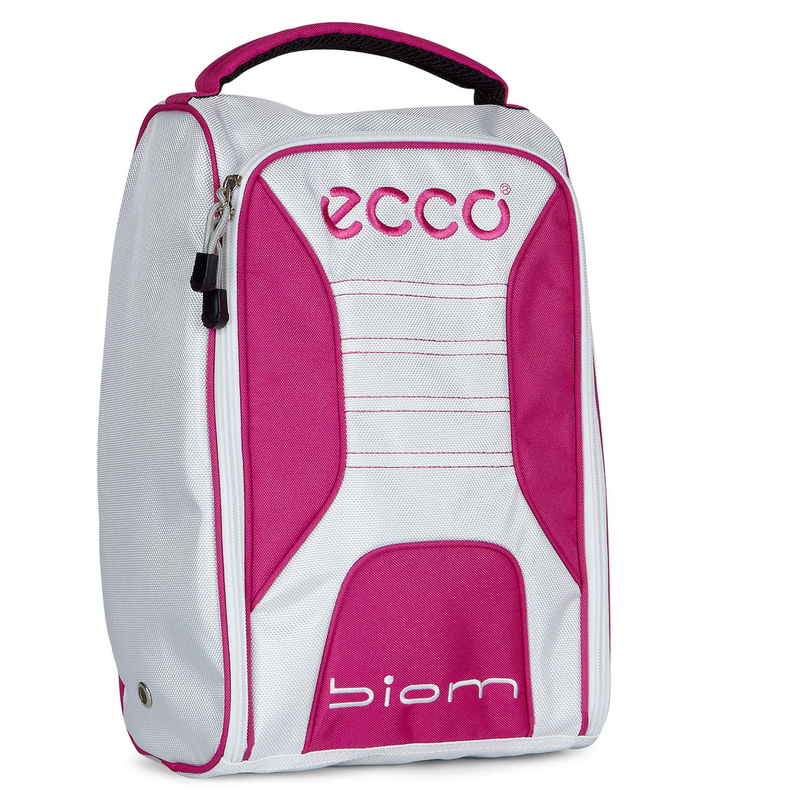 Finer details include the ECCO and BIOM logo`s embroidered on the bag for premium look and tour styling.